This morning Dawson was arrested at the home of his twin brother on Queensland's Sunshine Coast. Her disappearance and suspected murder were returned to prominence through the Australian newspaper's investigative podcast series The Teacher's Pet. Days after her disappearance her husband Chris moved his schoolgirl lover into the family home. Her body has never been found and two coronial inquests, between 2001-2003, found Ms Dawson was murdered by her husband. In a statement, the police said: "In 2015, detectives from the Homicide Squad's Unsolved Homicide Unit established Strike Force Scriven to re-investigate the circumstances surrounding her disappearance and suspected murder". 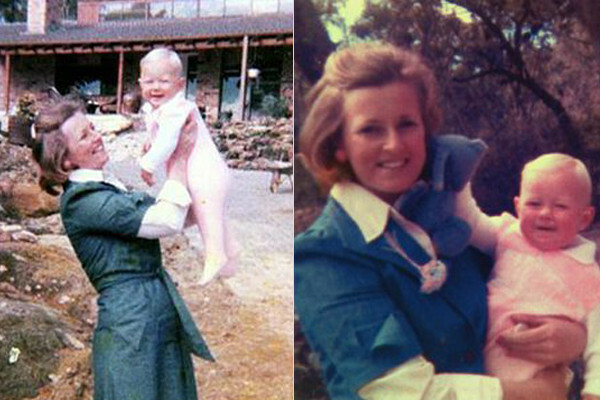 Ms Dawson was 33 when she went missing from the northern beaches in 1982, leaving behind two daughters. "I wouldn't have written to the DPP otherwise", he said. We have solved homicide before without identifying the body.